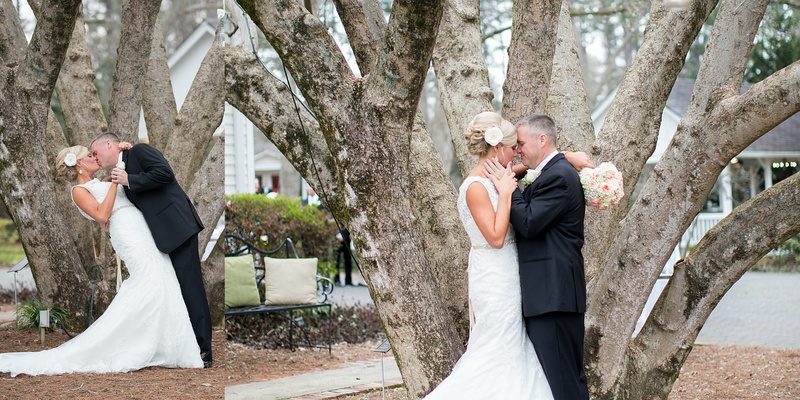 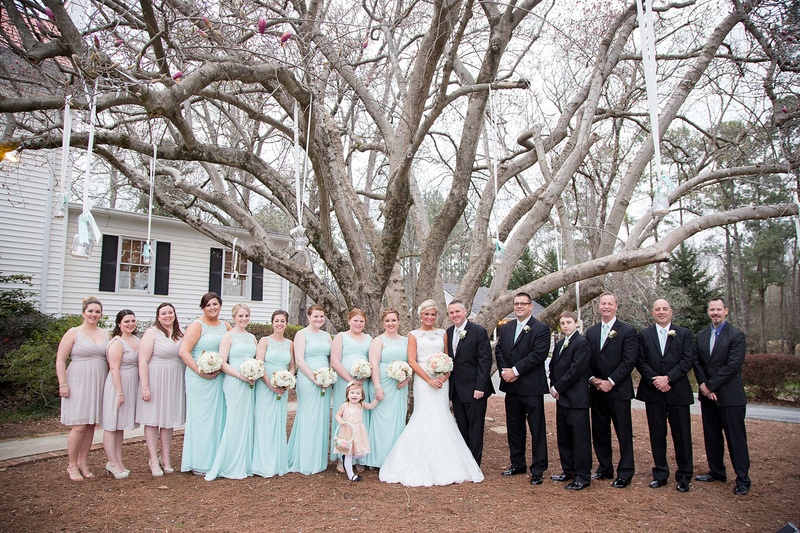 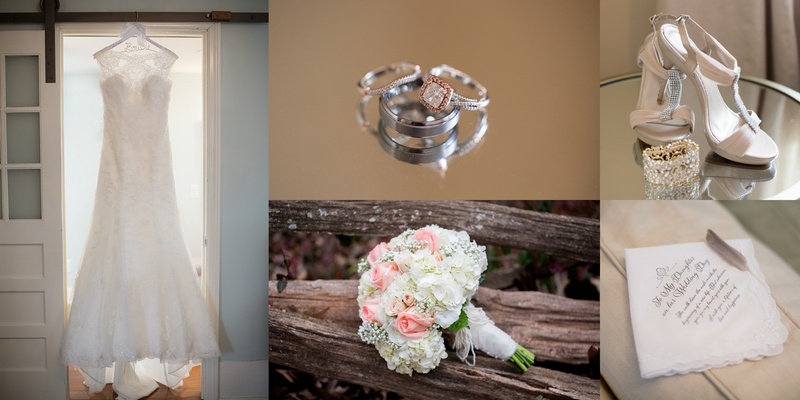 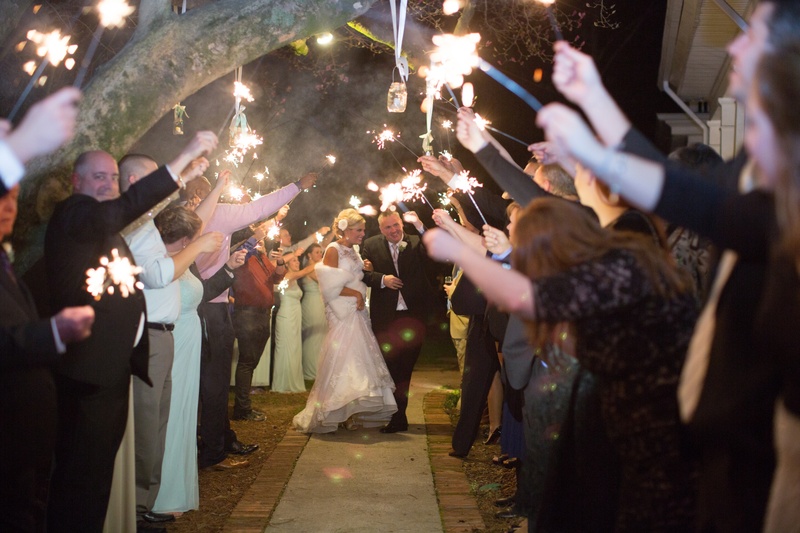 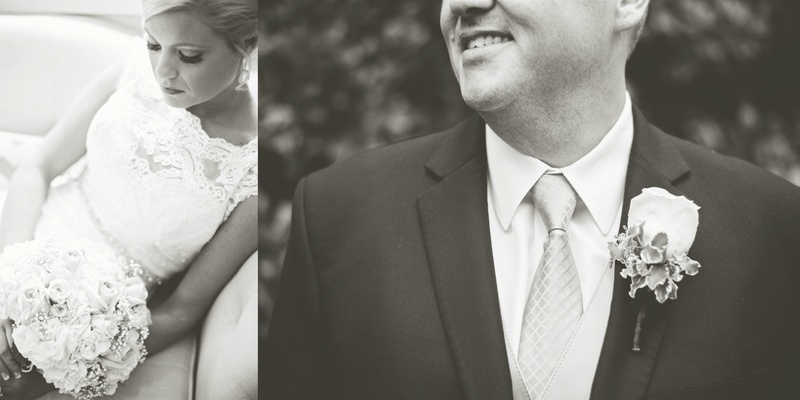 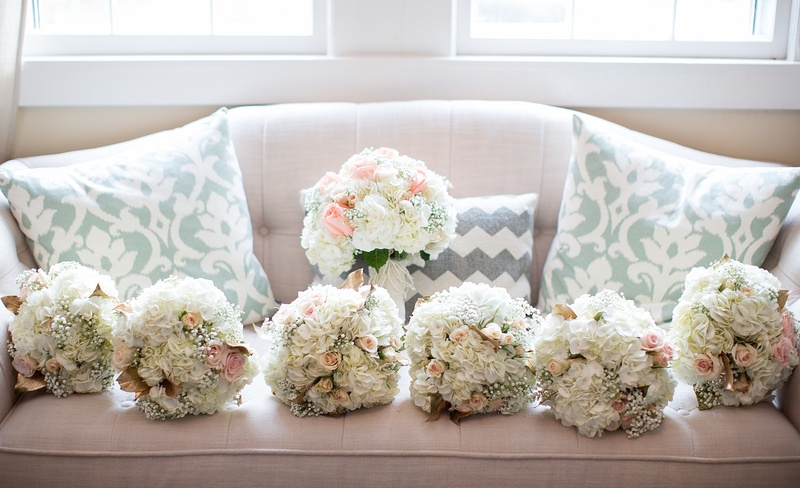 Brittany and Clint got married at the beautiful Payne-Corely House in Duluth, Ga. 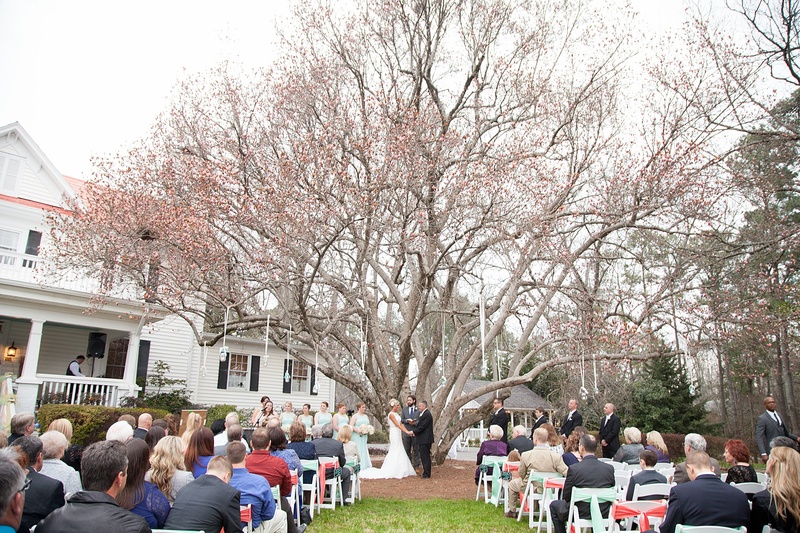 The day started out with some rain drops and ended up being absoutely perfect for an outdoor ceremony under the huge tree in front of the house. 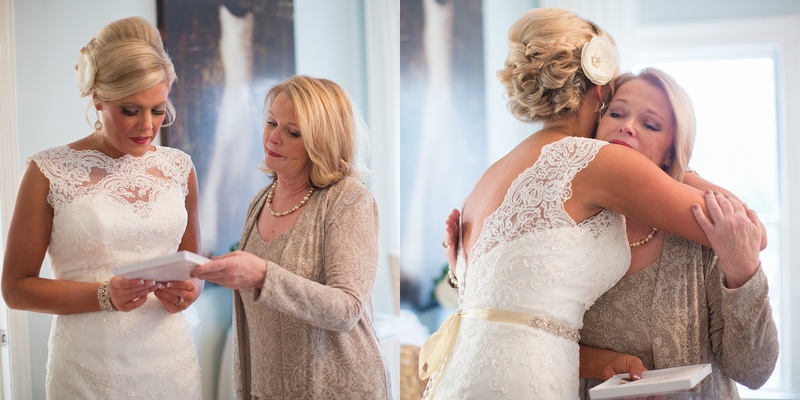 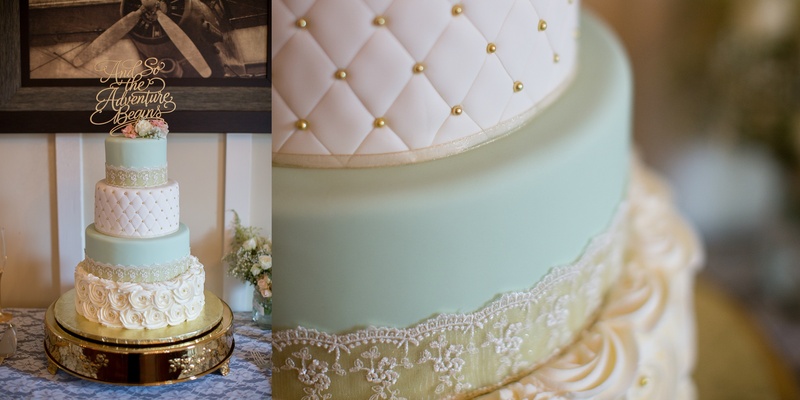 There were so many handmade details that told their love story. 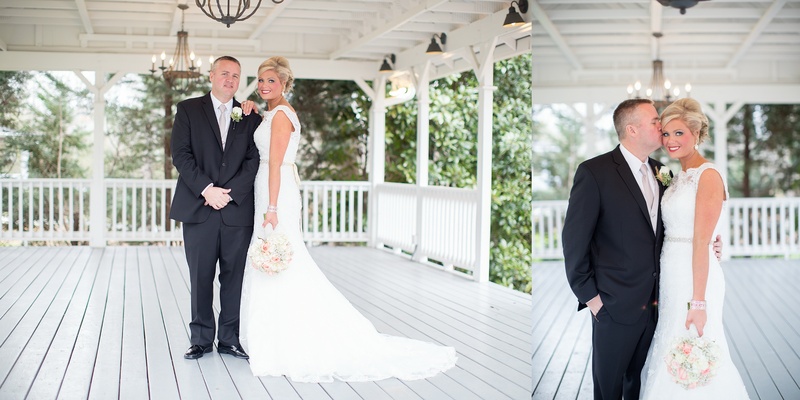 It was truly a pleasure working with these two love birds!